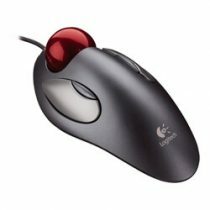 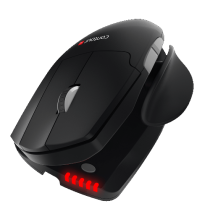 Times have changed – the standard mouse is now only one of the many choices for your workday! 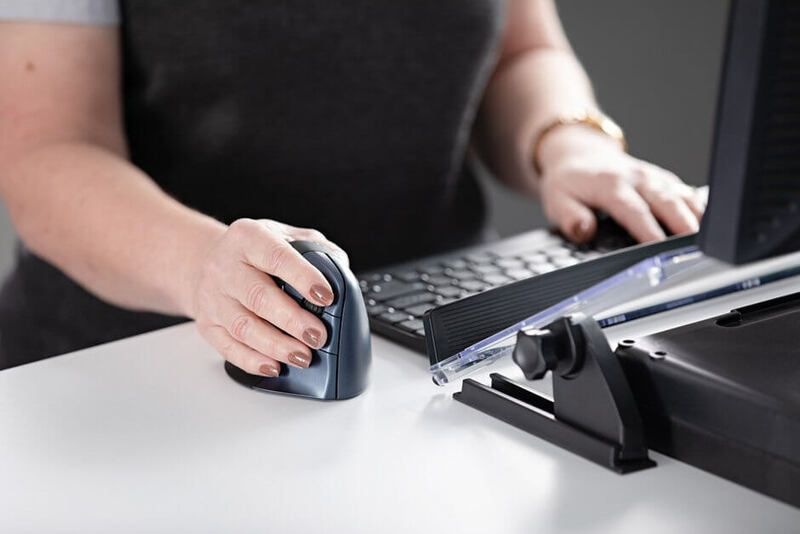 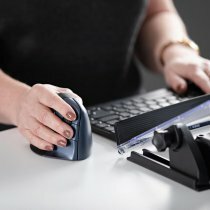 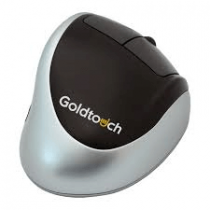 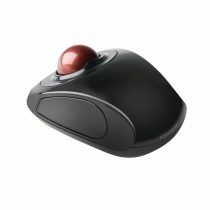 New mouse styles are more comfortable and designed specifically to support an ergonomic approach, ensuring your hand is in the correct ‘position of function’, where all musculoskeletal components of the fingers, hand, wrist and forearm exist in complete equilibrium. 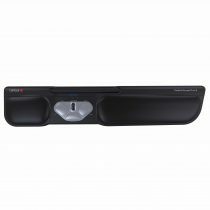 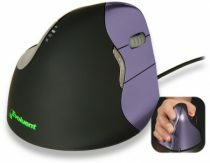 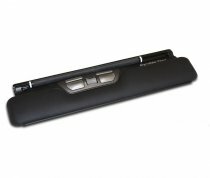 Similarly, many mouse pads are now specifically designed to include wrist support.